Kaizen Komedy is trying something new by looking at something old: the origins of comedy and comedic performance as we know it. 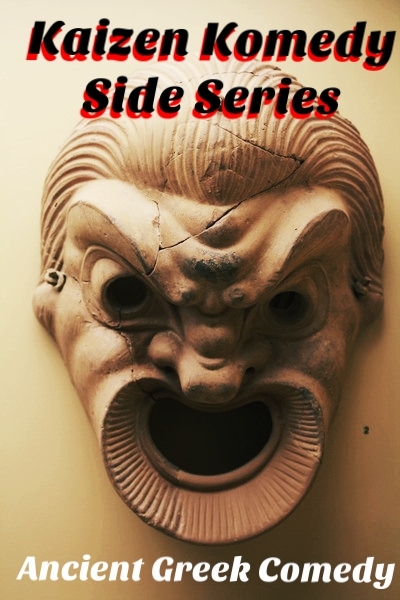 The guys are looking all the way back to be beginning, with Comedy plays of Ancient Greece. We cover the father of comedy: Aristophanes. And Menander: best known for Athenian New Comedy. Have a suggestion for the name of this series? E-mail us!